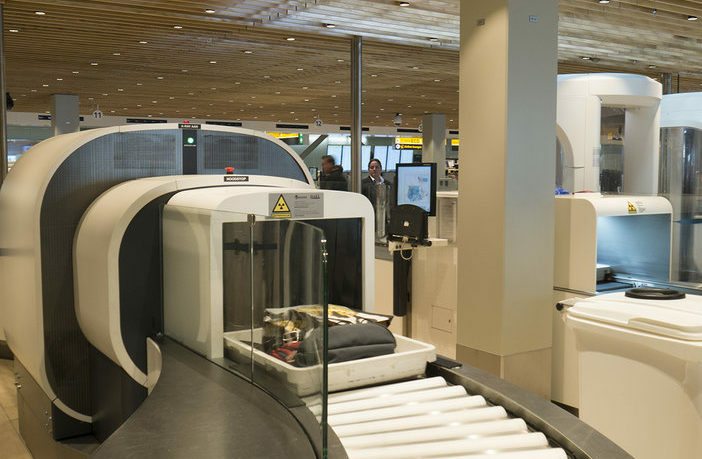 Airports Council International (ACI) World has called for more innovative procedures, greater efficiency and a better passenger experience as part of its long-term approach to aviation security. 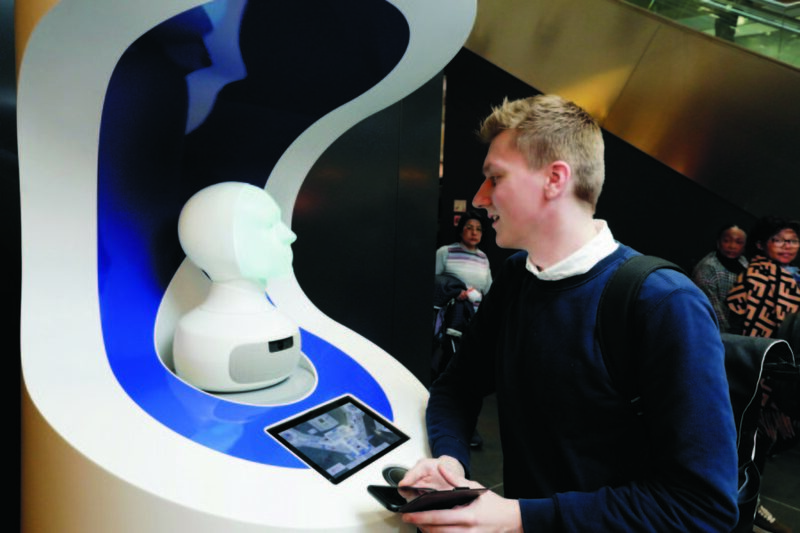 The association’s vision was published as part of a series of events organized by International Civil Aviation Organization (ICAO) in Montreal, Canada, exploring the future of aviation security, including an industry engagement day, the Global Aviation Security Symposium, and the second High-Level Conference on Aviation. ACI World director general Angela Gittens presented three papers to the High-Level Conference on Aviation Security, where senior government officials and invited representatives of international and regional organizations drew up recommendations on key aviation security priorities. The papers were: Vision for aviation security at airports; Joint approach to border and aviation security threats at airports; and ACI’s contributions and updates to the Global Aviation Security Plan (GASeP). 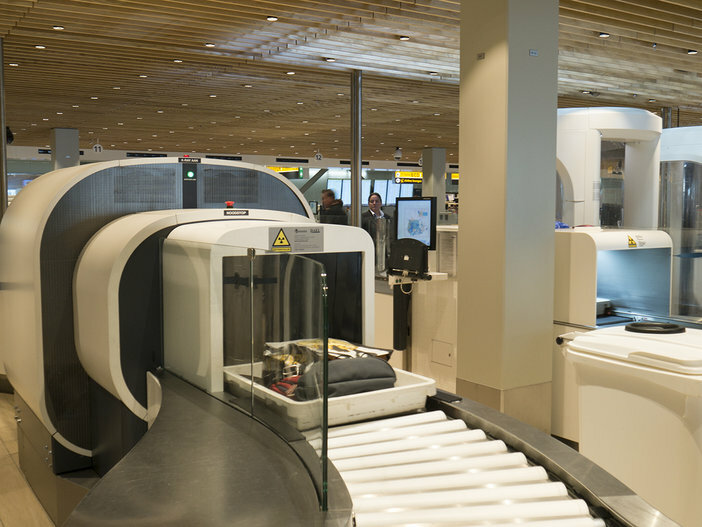 The paper identifies new and emerging themes in airport security, including off-airport handling of passengers and bags to minimize required processes at airports, walk-through, seamless, stand-off security for passengers, from curb to gate, and whole-of-airport security designed to secure the overall airport infrastructure from a range of threats. Detailing its ongoing contribution towards the Global Aviation Security Plan, ACI committed to take a leading role on the Smart Security program following years of fruitful partnership on the program with IATA.